Internet of Things (IoT) startup Sky and Space Global (SAS) has effectively blown up its previously announced business plan, moving to bigger satellites and more of them distributed around the globe. The biggest question is how SAS will find the capital to pay for the new hardware and new launch vehicles, a factor which may have played into two of its board members resigning. SAS has a new agreement with GomSpace for manufacturing 6U satellites, one which will apparently replace or modify an earlier agreement to build 3U satellites. The first planned launch of SAS 3U satellites had been planned on an early Virgin Orbit LauncherOne vehicle later this year, but now the company is moving its first hardware launch to early 2020. The new 6U satellites will be launched into high-inclination orbits to provide global coverage into new markets outside of the planned equatorial “belt” focused on an area between 20 degrees north latitude and 20 degrees south latitude. A first batch of 8 satellites are expected to be delivered by the end of 2020 with a second production batch of 8 as an option. Order value to GomSpace is expected to be between 4 million euros to 7 million euros, depending on how many satellites are ordered. A number of existing and new customers have apparently been clamoring for worldwide IoT/M2M coverage, with Australia, Russia, China, South Africa, Argentina and Canada specifically cited as new market opportunities. Already 16 of SAS’ existing customers have expressed their intent to add to their existing contract commitments with global coverage, including BT Telecom, Telespazio, Globe Teleservices, and Gondwana. The company also announced adding resellers Streamcode, headquartered in Singapore, and T-Systems South Africa, a subsidiary of Deutsche Telekom. To fund the new hardware, SAS is seeking U.S. debt financing and has reduced operating expenditures by 12 percent. Given SAS alternatively lists financial numbers in Australian dollars, euros, and American dollars due to its strange heritage of being a UK-based company trading on the Australian stock exchange, it is difficult to simply glance at a couple of press releases and add up some numbers to figure out how much the company has raised and how much it might need moving forward. SAS announced new Memorandums of Understanding (MoUs) with two additional launch partners. It is working out a deal with Arianespace to launch 88 satellites using Vega vehicles from the Guiana Space Center in France Guiana. SAS is also looking at if Rocket Lab can put together a launch for its first satellites during the fourth quarter of 2019. The MOUs suggest there may be an issue or delay with Virgin Orbit’s LauncherOne, SAS’s initial launch partner. Working with Rocket Lab may be style than substance, given the demand and existing manifest for Electron launchers. 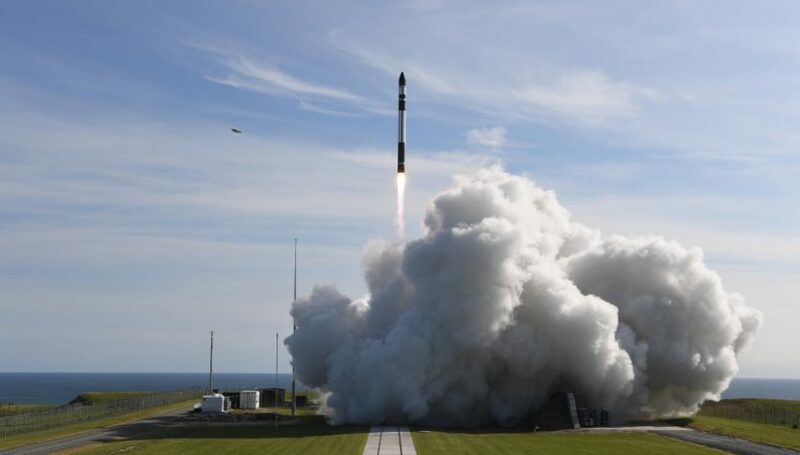 Previously Rocket Lab said they plan to ramp to two launchers per month starting in mid-2019, but it isn’t clear how many customers are backed up on their flight list. Two SAS board members have left. No reason was given for their departure, but a sudden push to add satellites for global coverage might have caused some consternation.